Update your winter wardrobe by adding this black winter jacket from Red Chief to it. 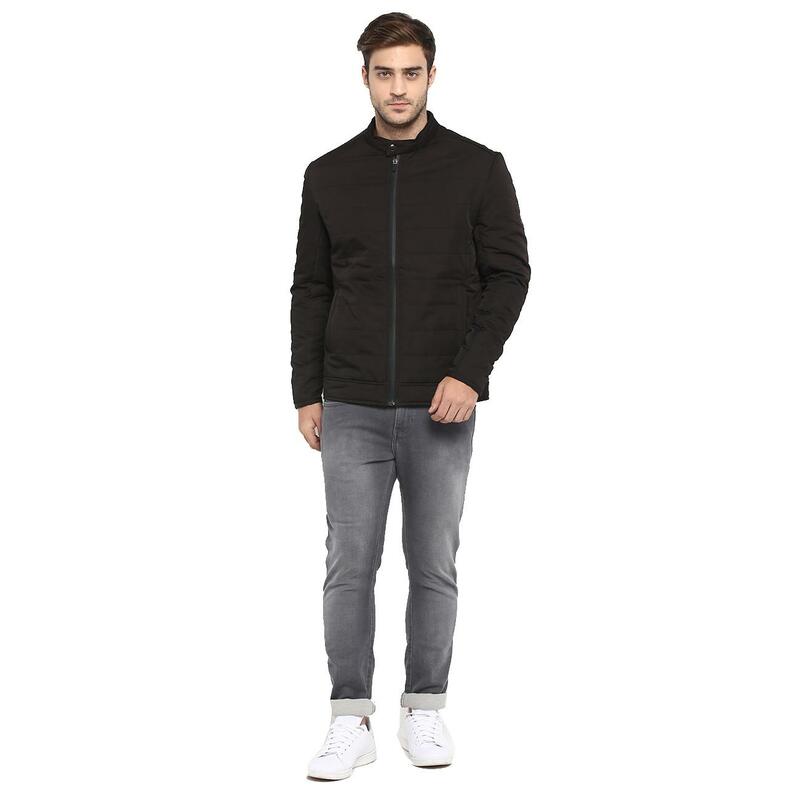 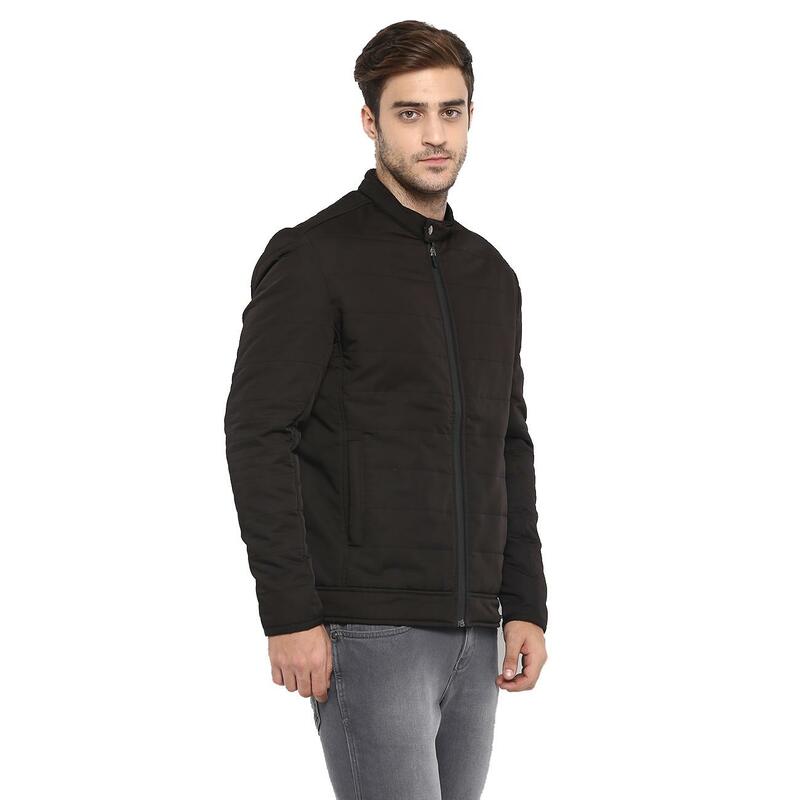 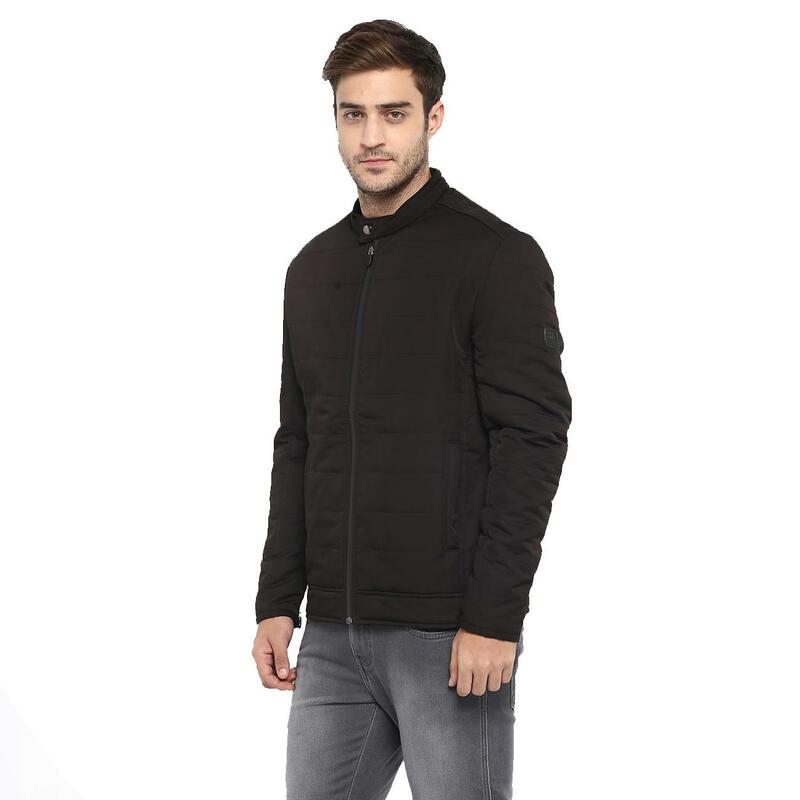 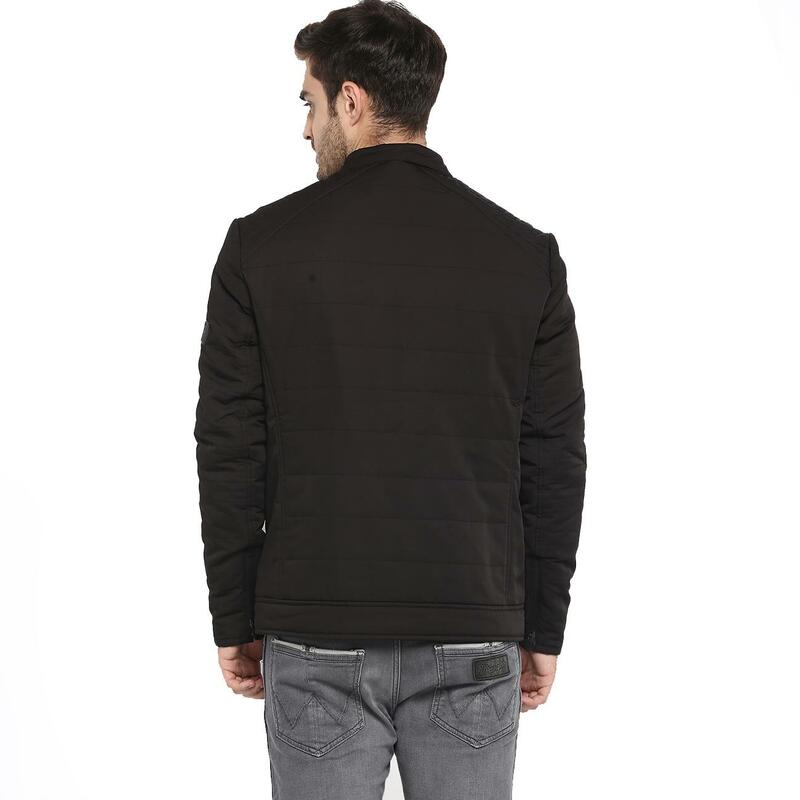 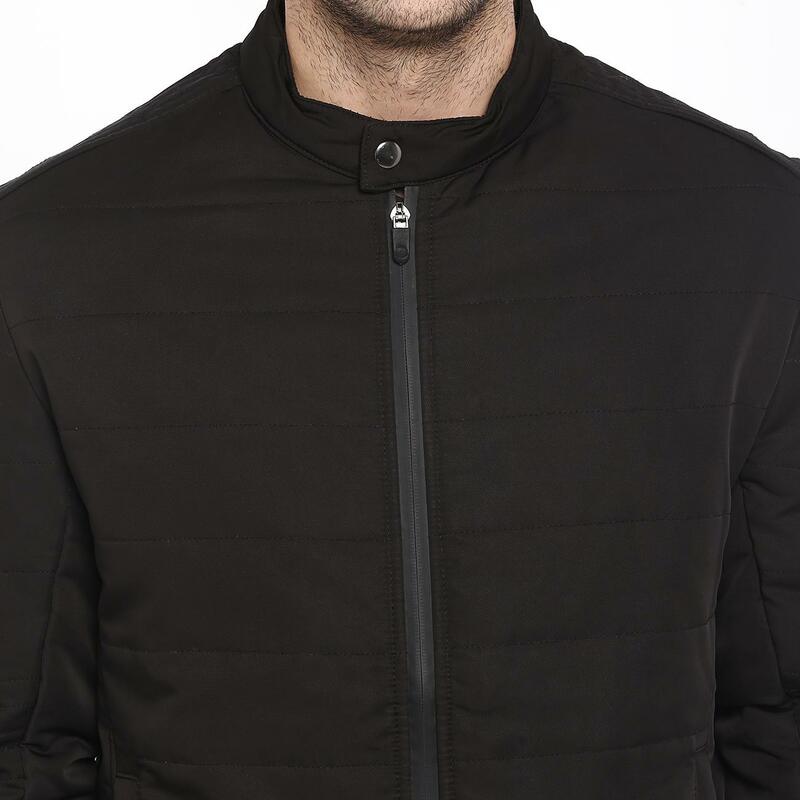 Designed for modern men, this jacket exhibits a cool and trendy design adding-on to its worth, while it 100% nylon makes assures desired warmth. 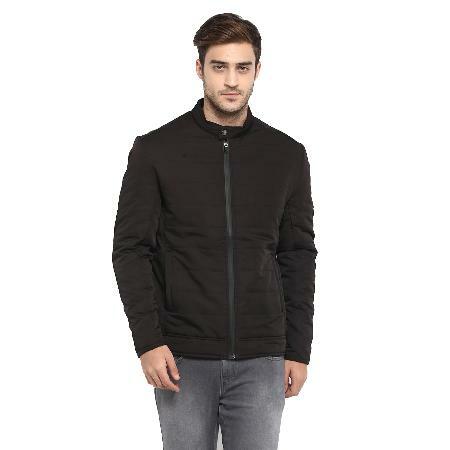 Look dashing wearing this jacket with blue denims and boots.